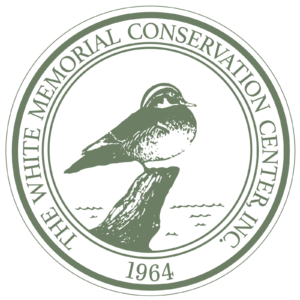 The White Memorial Foundation has 40 miles of trails that cover various habitats. The trails are open to the public, free of charge for non-motorized passive recreation including hiking, cross-country skiing and snowshoeing. Many are open to biking and horseback riding. With over 50 entrances, you can access the trail system from many locations. Click on the links below to access maps! *Larger fold-out versions of both maps can be purchased at the Museum Front Desk for $3. **Hard copies of the above map can be acquired for free at the Museum Front Desk. 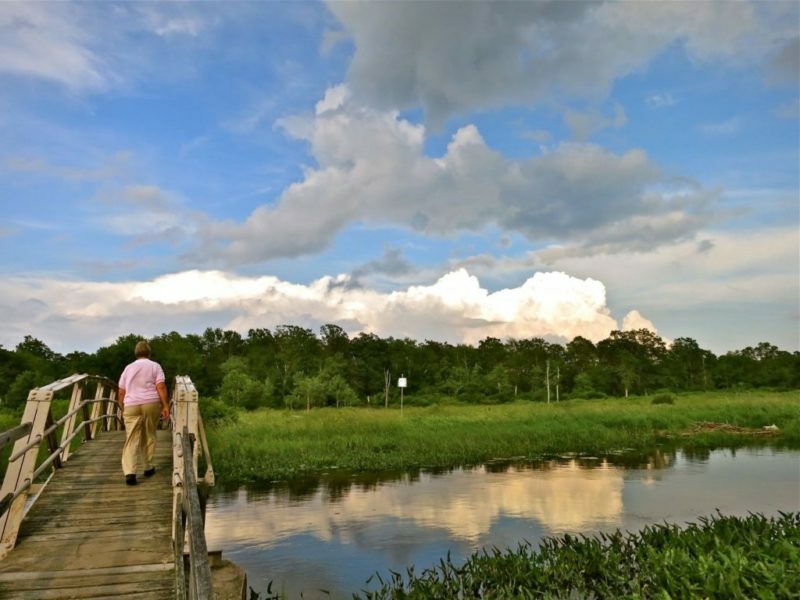 Click here for descriptions of our popular trails.